Bluebell Walk. 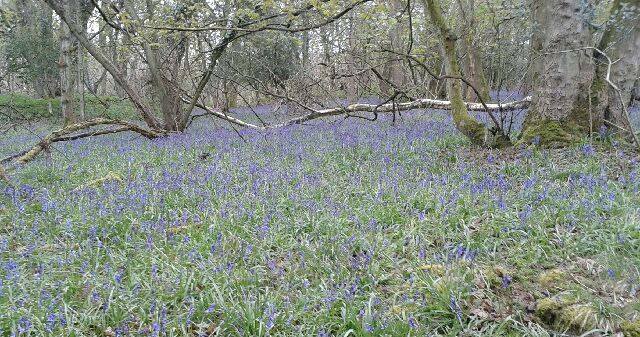 This Wellington Walkers are Welcome walk will visit the slopes of the Wrekin, looking for bluebells. The walk will start from the Leisure Centre at 2 pm. No booking needed, but please arrive by 13.50. The walk will last 1.5 to 2 hours. Trainers or boots are advised as the route may involve mud.